Product is oval shaped sesame seeds which have a white/buff colour. Product should be crunchy, with a typical sesame seed flavour. Product should not have any off flavours or taints. 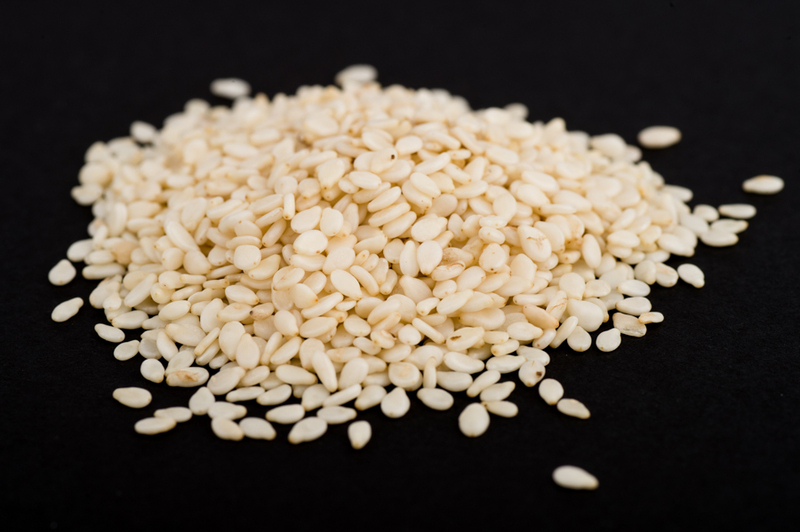 The sesame seeds come from an ISO 22000 accredited supply.